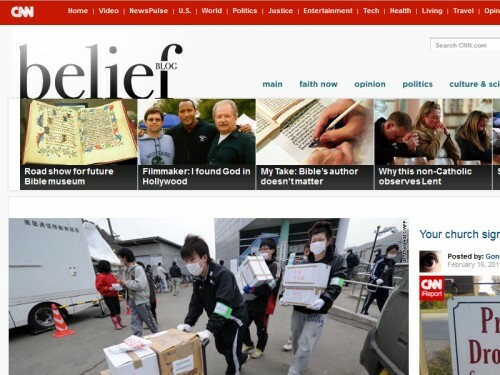 CNN Belief Blog website on article page. Tenrikyo has established a disaster response center at its headquarters in Tenri City. The group’s long history of volunteering is rooted in its religious practice of hinokishin, a contribution of voluntary labor through which adherents express their gratitude toward the divine. 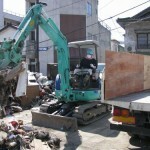 Tenrikyo Disaster Relief Hinokishin Corps is equipped to work with local governmental agencies and provide assistance in emergencies. A division from Niigata Prefecture is now at work in quake-ravaged Sendai to repair broken water lines. In addition, Tenrikyo has organized a vast, multinational fundraising campaign through its branch churches in Japan and around the world.